Many of life’s unexpected events can be anticipated — and even avoided — as long as you know what to look out for. Let’s walk through some tips to help you steer clear of costly and inconvenient insurance claims. Did you know that not all home insurance policies come with coverage for damage caused by sewer backups or water that enters your home from other external sources? Learn more about flood insurance and contact Robertson Hall Insurance to find out what’s covered by your own policy. They say the best way to predict the future is to create it. When it comes to home insurance claims, there is a lot that you can do to stop damage from happening in the first place. Although it may not be possible to avoid damage in every situation, you can certainly play a big role in keeping it to a minimum. 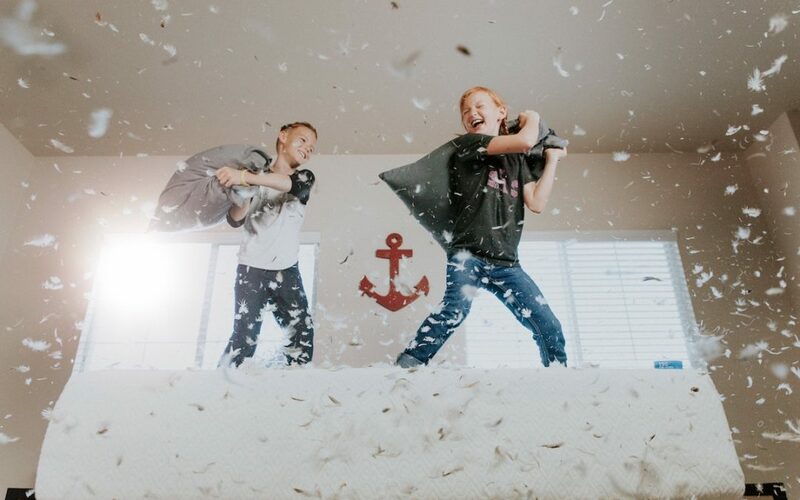 Robertson Hall Insurance can help you choose the right home insurance for your family, and they’ll be there for you when you need to make a claim. 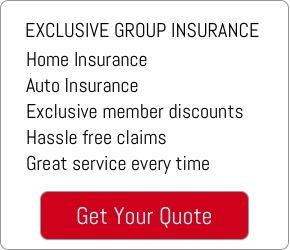 Talk to Robertson Hall Insurance today.